Let’s face it – Hollywood doesn’t always get it right when they tell stories about the chronic illness community. 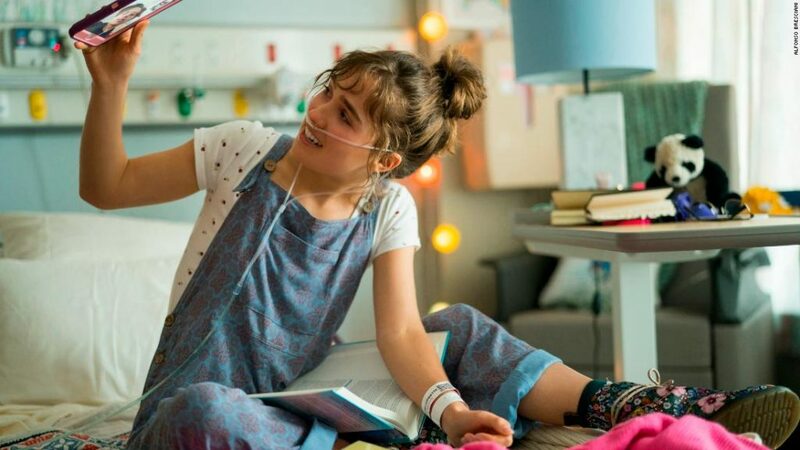 Representation in the media for those living with illness and disability has been a challenge for decades, and this can make it hard to find content pieces that tell our stories authentically. That’s why we put together a list of our favorite movies and TV shows that depict illness and disability stories with understanding, authenticity, and respect. 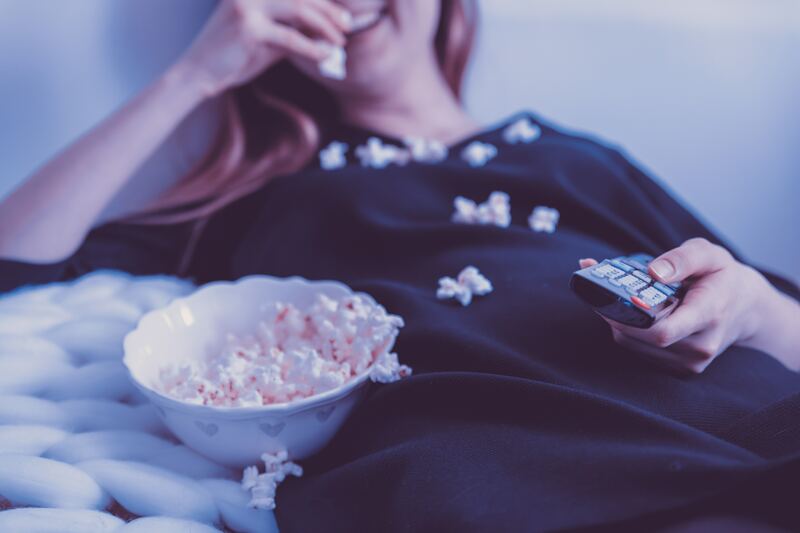 The next time you are looking to curl up on the couch to watch a story from the chronic illness world, and maybe learn a few tips you can apply in your own life, you’ll know where to go! Older favorites that stand the test of time. 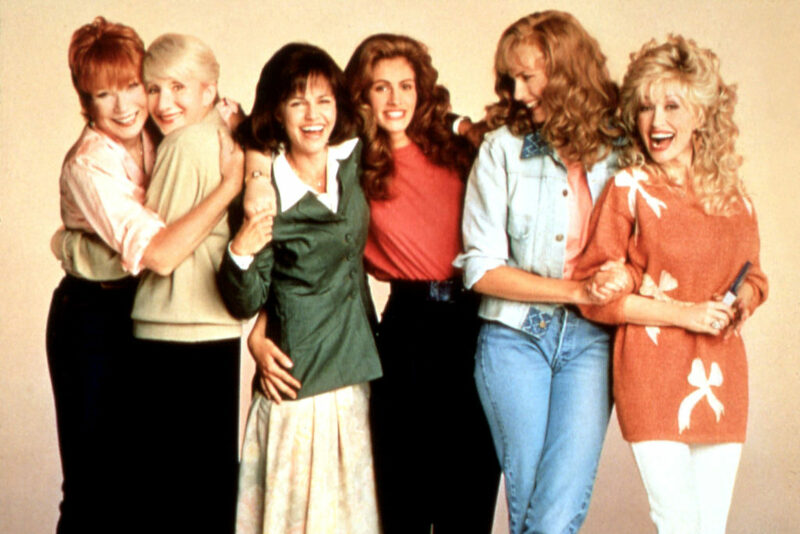 Steel Magnolias – This film tells the story of a tight knit group of Southern women and explores the impact of Type 1 Diabetes on their relationships. The story was based on playwright Herbert Ross’s real life experience of the death of his sister, Susan Harling Robinson, in 1985 due to complications from Type 1 diabetes. The relationships depicted in Steel Magnolias will give you goosebumps, and you’ll be reminded to find moments of love and laughter – even on your hardest days. My Left Foot: The Story of Christy Brown – Daniel Day Lewis was nominated for an Oscar for his role as Christy Brown, a young man living with Cerebral Palsy who can only move his left foot. Also based on a true story, Lewis spent time getting to know many people who live with CP before he started work on the film. True stories that tell all. 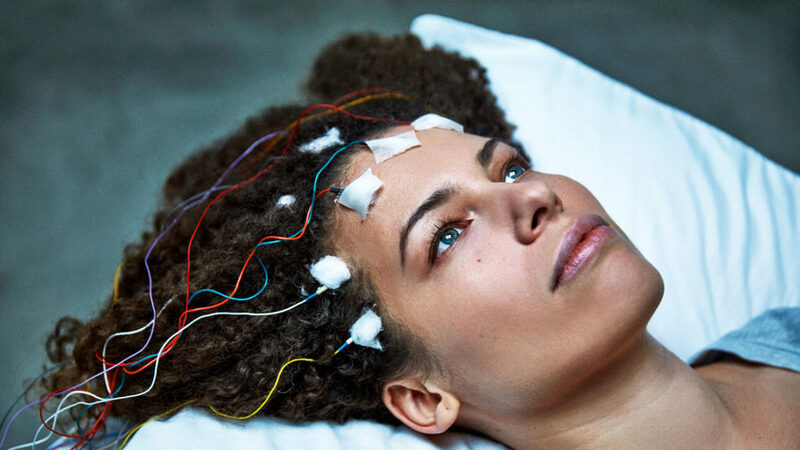 Unrest – This documentary tells the story of a Harvard PhD student, Jennifer Brea, who becomes bedridden at 28 after a fever. Through personal and incredibly intimate storytelling, Jen details her experience of dealing with doctors and finding a community of millions at home confined to their bedrooms. These people all share one, life altering diagnosis – chronic fatigue syndrome. This is an enlightening film showing the power of persistence and community in lives shaped by illness. Under Our Skin – This documentary explores the hidden story of Lyme disease, one of the most controversial and fastest growing epidemics of our time. It can be a challenging and emotional watch for those directly affected by Lyme, but shines a bright light on the need for better diagnostics and treatment for this community. Gaga: Five Foot Two – This documentary goes behind the scenes into singer and songwriter, Lady Gaga’s, life. Throughout the film, we are able to take a close look into her life at home while writing a new album, struggling with fibromyalgia, and preparing for her halftime performance at the Super Bowl. It’s a strong reminder of the strength and resilience that is so prevalent in our community. 50/50 –Inspired by a true story, the film is about Adam who is a 27 year old writer of radio programs and then gets diagnosed with a rare form of spinal cancer. The movie is about his journey with the illness and the help he gets from his best friend, his mother, and a therapist at a cancer center. The Fault in our Stars –This film is about two teenagers, Hazel and Augustus, who build a relationship off their disdain for the conventional, their acerbic wit, and their shared experience with cancer. The two first meet at a cancer support group and their relationship builds from there. Five Feet Apart –This is another teenage love story, this time featuring two teens living with Cystic Fibrosis. Patient advocate Claire Wineland was involved with the creation of this film before she passed away last year. Speechless – On this show, Maya DiMeo, a wife and mother, is fiercely protective of her husband, Jimmy, and their three children, Ray, Dylan, and J.J. — who has a condition that leaves him with unique mobility and communication challenges. The Speechless crew has made a commitment to casting people who live with illness and disability throughout the show. They are fighting for representation of this community across the industry. (Sorta) Supportive – This new show will tell the story of a group of teens all battling chronic conditions, along with a dedicated hospital staff that helps them learn to cope through bucket-list type adventures. Our Friend in the Fight, Travis Flores is the writer and producer for this new show – which is being filmed this year. Stay tuned! Do you have a favorite film or tv show that should be added to this list? Let us know!